Razer brings the gaming cachet. Lenovo brings the money and manufacturing means. This could be a good thing. Perhaps fearing its own computers didn't emit enough eye-searing green, Lenovo showed up at DreamHack in Jönköping, Sweden, on Friday to announce it's partnering with Razer on a new line of gaming hardware—desktops, laptops, peripherals, you name it. The prototype looks pretty similar to the chassis used in Lenovo's Y900 gaming desktop, though—as expected—decked out with Razer-green lighting on the front. 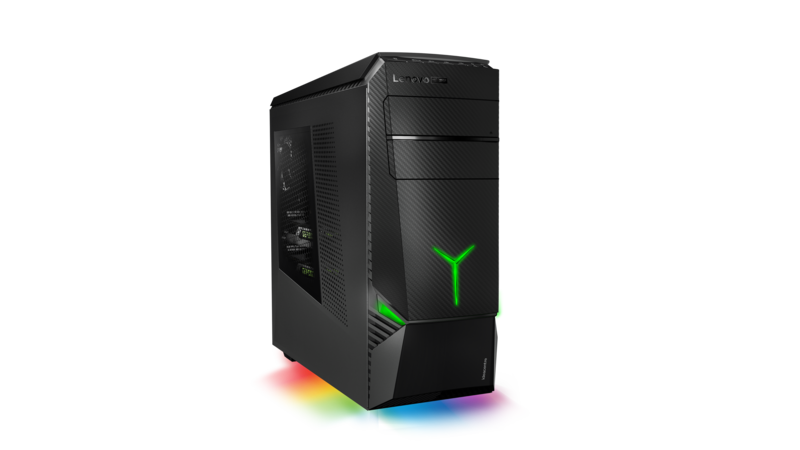 The weird rainbow shadow at the bottom presumably indicates the presence of Razer's Chroma lighting and software (i.e. 16.8-million-color RGB lighting). 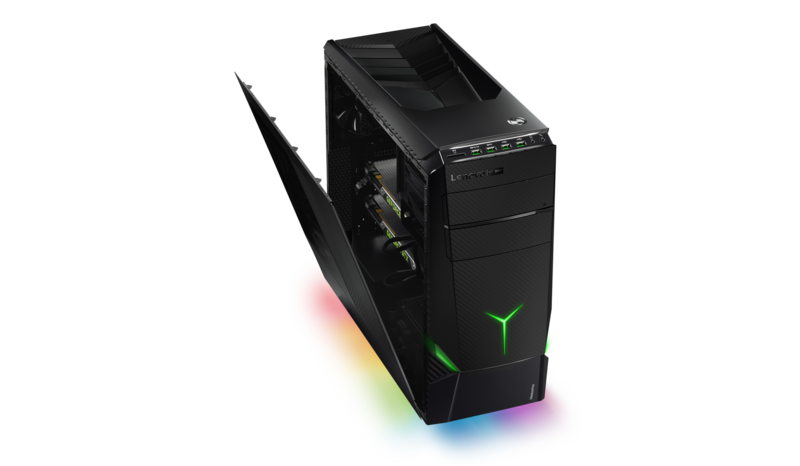 No specs as of yet, though given it looks like the same chassis as the Y900 I assume we'll see similar internal components. The Y900 is a pretty standard desktop make, with support for up to two graphics cards. Zooming in on the prototype render, it looks like there are, indeed, dual Nvidia cards socked inside. Lenovo's Victor Rios told me Razer has a hand in choosing both internal and peripheral components, so there's a chance it'll come packaged with Razer peripherals, such as a mouse or keyboard. Expect more details at CES in January. Why this matters: For now, we just have a partnership announcement. It's an unexpected but (probably) smart move for Lenovo, which, despite a strong presence in “mainstream” computing, lacks cachet within the gaming niche. See also: Why Dell bought and maintains the Alienware brand despite the fact it could easily pump out Dell-branded gaming PCs if it wanted. “We want to move beyond just the mainstream, and we think partnering with Razer and getting some of that unique DNA we can start to reach up more into the performance and enthusiast space,” said Rios when I spoke to him last week. But Razer might be the bigger winner here. With its Blade laptop and the Project Christine prototype from a few years back, it's clear Razer wants to expand beyond its gaming peripheral roots and into full-on PCs. This partnership lets Razer “make PCs” without, you know, making PCs. Lenovo can do most of the heavy lifting. 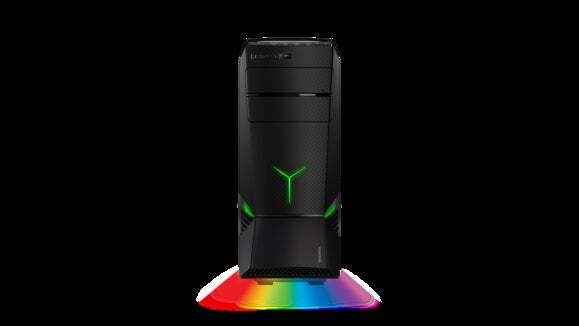 Or as Razer CEO Min-Liang Tan puts it in this press release, “Lenovo is the world’s #1 PC maker. Razer is the world’s #1 gaming lifestyle brand.” Well put. We'll see what the future holds, though I can pretty much guarantee one thing: A lot of green and black.